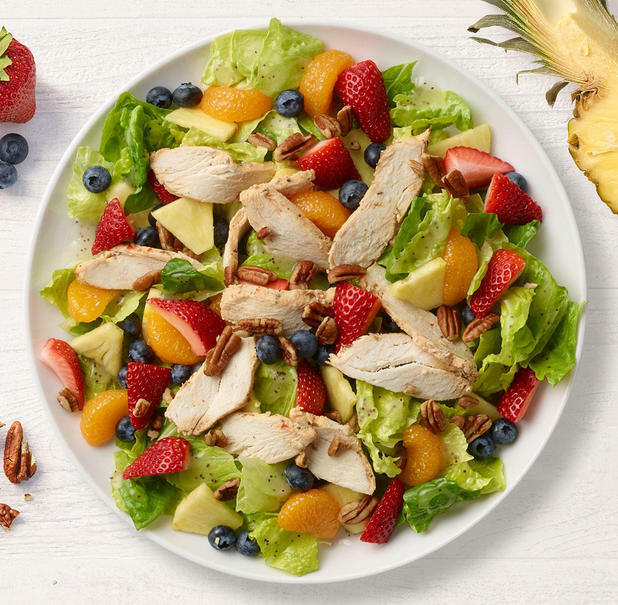 We believe that good clean food, food you can feel good about, brings out the best in all of us. 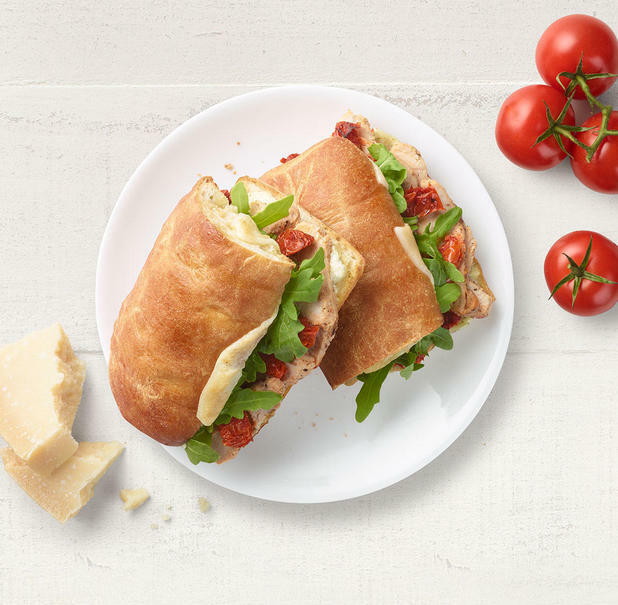 Food served in our warm, welcoming fast-casual bakery-cafe, by people who care. 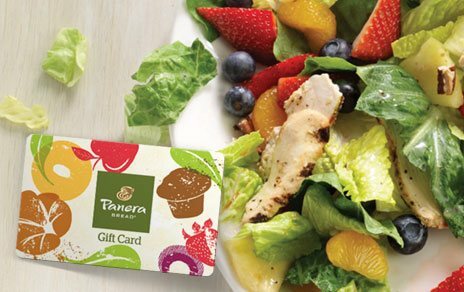 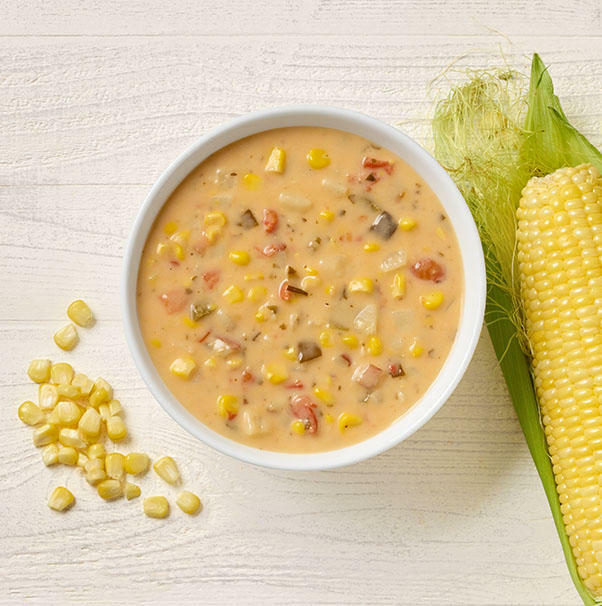 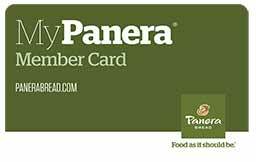 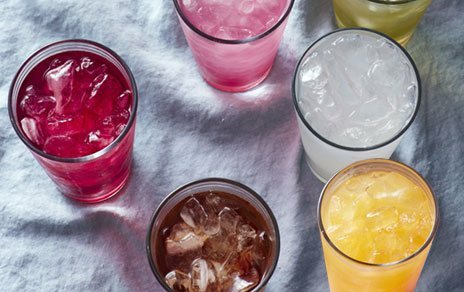 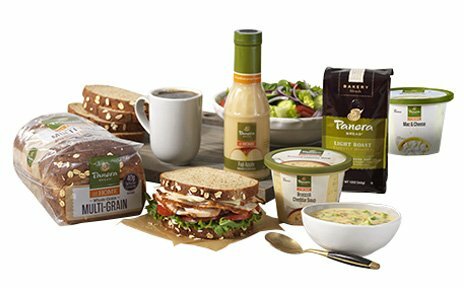 At Panera Bread Sterling Heights - Van Dyke Avenue, that's good eating and that's why we're serving clean food without artificial preservatives, sweeteners, flavors or colors from artificial sources. 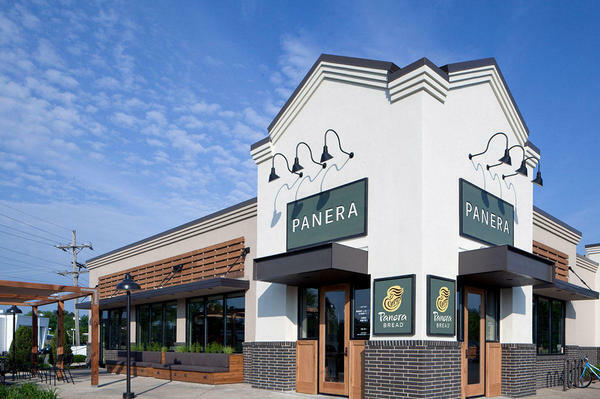 And we're always finding new ways to make every soup, salad, sandwich and sweet bakery treat you eat at Panera the best (and cleanest) it can be.